2018’s Electronic Entertainment Expo (AKA E3) is set to take place in June, filled with exciting announcements, demonstrations, and more. Gaming fans will get to see and try some massive incoming releases, as the biggest companies in the industry whet our appetites for great things to come. When and Where is E3 2018? E3 will take place from Tuesday 12th June to Thursday 14th June, at the LA Convention Center. What Press Conferences will be Held? Press conferences are a key part of E3, as major names from across the industry reveal more about their upcoming slates and highly-anticipated titles. Who will hold a press conference, and when? 1 What Games will be Presented? What Games will be Presented? Each company will be looking to build as much anticipation and excitement for their upcoming games as possible, for games coming later this or next year. 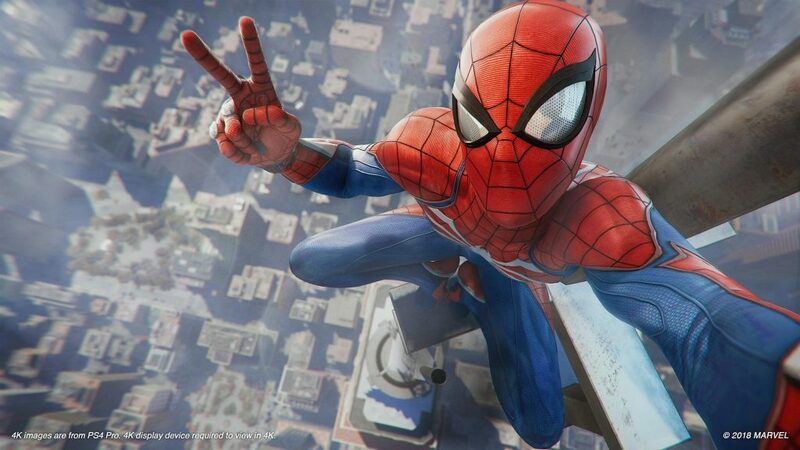 Insomniac’s imminent take on Marvel’s legendary web-slinger will hit shelves on September 7th, and Sony is set to showcase more of it in their press conference. It’s likely attendees will get to play it too. 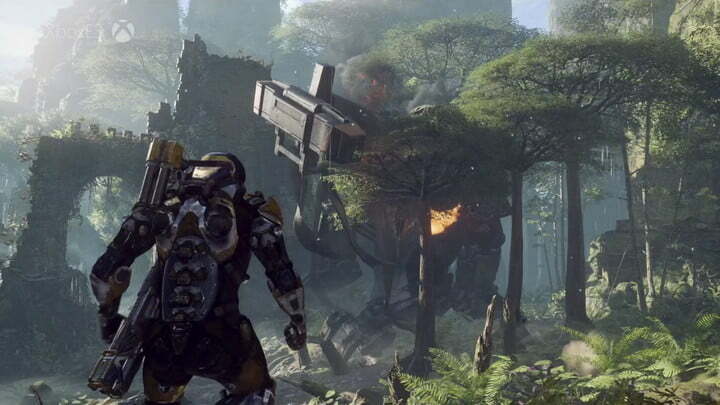 EA is sure to give gaming fans a closer look at BioWare’s massive open-world sci-fi epic at E3, though it may not be an in-depth presentation given that the game’s still some way away. 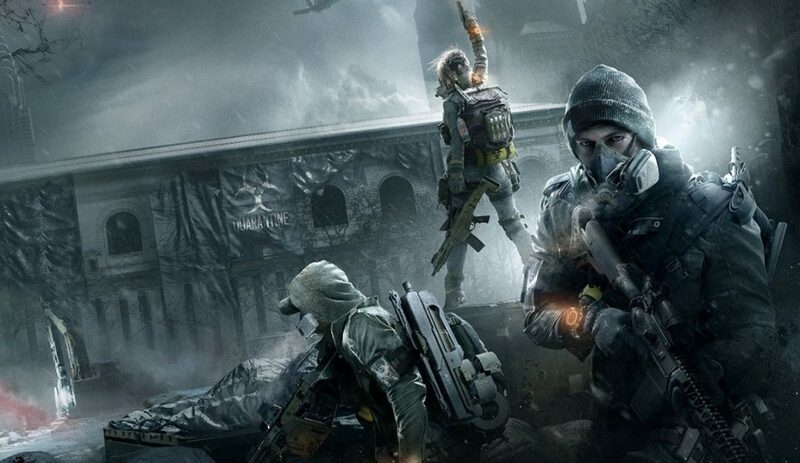 Ubisoft’s The Division was an interesting game, and a sequel was pretty much a shoe-in. That very game will be revealed during E3, though it’s unclear how much information will be provided. 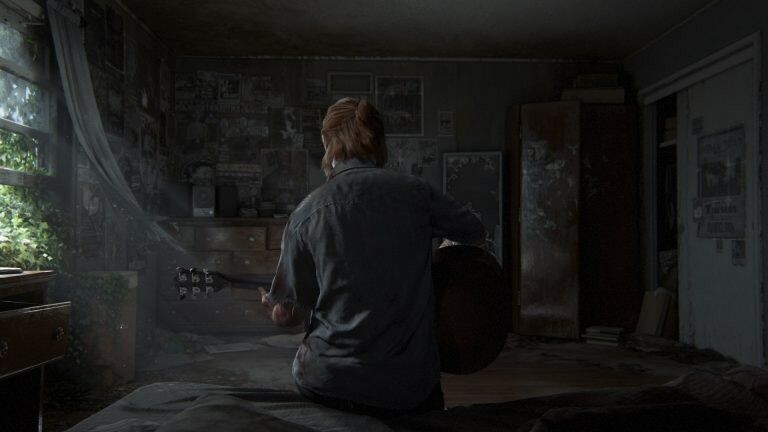 This long-awaited sequel will continue the story of Ellie and Joel, but will reverse their roles this time, putting Ellie as the lead. It’s also said to focus more on hate rather than love, and will no doubt feature more shocks and gripping moments. Expect to see some gameplay at E3 2018. 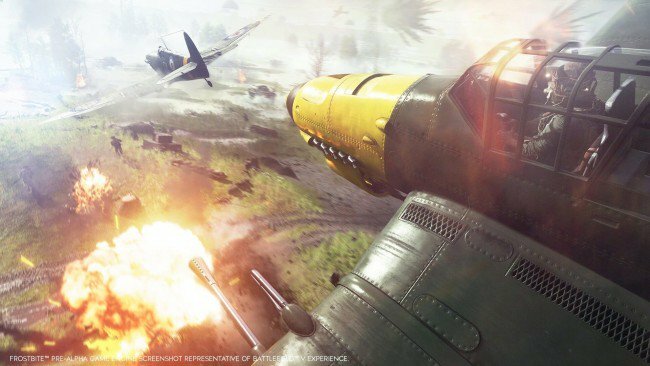 EA’s next entry in the popular Battlefield series will cover World War II. More details will be revealed at the event. Nintendo’s colourful fighting series will land on the Switch in the near future, and will be covered in detail during E3. 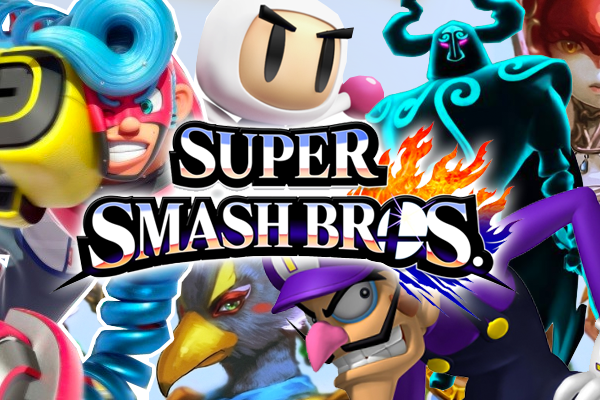 It’ll be great to see which characters, settings, and new features will be included. 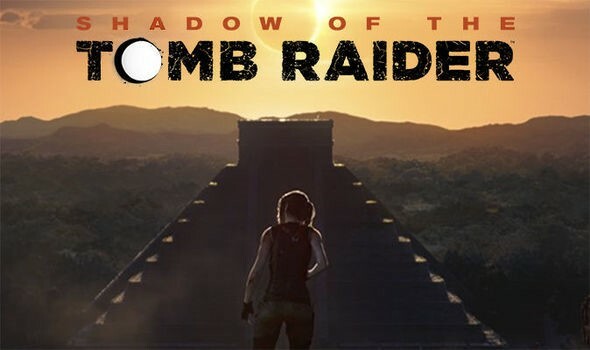 Square Enix will showcase their upcoming continuation in the story of a young Lara Croft at E3. The reveal trailer was atmospheric and gripping, so hopefully some gameplay will be on display. Black Ops 4 is expected to appear at E3. 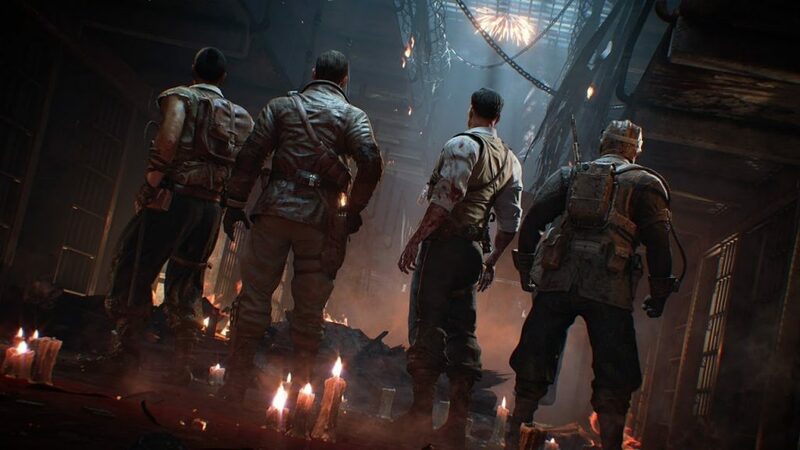 Apparently, there will be no single-player campaign, and the Zombies mode will incorporate some historical settings like the Titanic and Ancient Rome. These are just several of the games you can expect to see more of during E3 – there are sure to be many more! E3 2018 will take place in a few weeks, giving gaming fans the world over a mouth-watering look at a host of new games from the biggest names in the industry. Which upcoming games are you most excited for, and why?